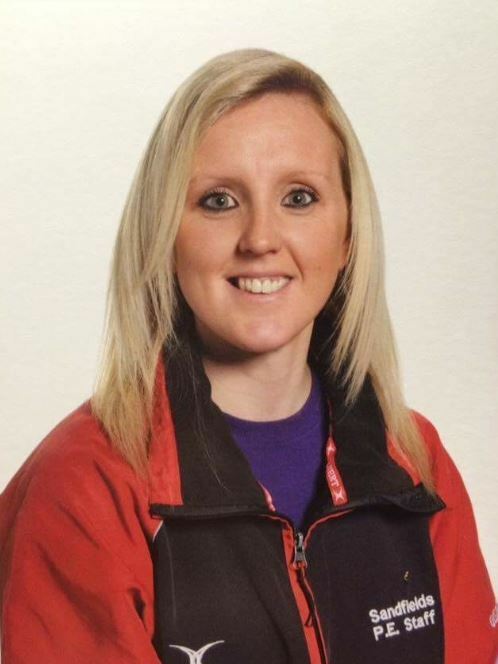 Alison Davies of Fforestfach, Swansea has been invited by the International Netball Federation to umpire at two international events this summer. The first tournament will be the World University Netball Championships 2016, in Miami, Florida in July. The second event is the Celtic Clash between Scottish Thistles v Northern Ireland test matches held in Edinburgh in August. “I am absolutely over the moon. Things like this don’t happen often, and I can’t quite believe it’s happening to me,” said Alison, who is a full-time P.E. teacher at Sandfields Comprehensive School in Port Talbot. Alison, 34, began umpiring in 2012, and began her international umpiring career later that year in Gibraltar at a Netball Europe Ranking tournament. how to progress within the umpiring world. I love netball and I’m committed to sport,” added Alison, who is originally from Pyle. “I’m grateful to Welsh Netball and the mentors who have supported me all the way through,” says Alison. “They’ve helped me to umpire at the U17, U21 and senior camps, and I’ve taken advantage of every opportunity Welsh Netball and the INF has given me. “I’ll be reading the rule book regularly, training hard, watching matches lead by other world ranking umpires and speaking to my umpiring friends who have already gained IUA status to gain their perspective and the wealth of knowledge they have to help me,” said Alison. Alison continues to focus on her ultimate goal – to earn her International Umpire Award. There are only 32 in the world and Alison hopes to become one of them. Watch this space!